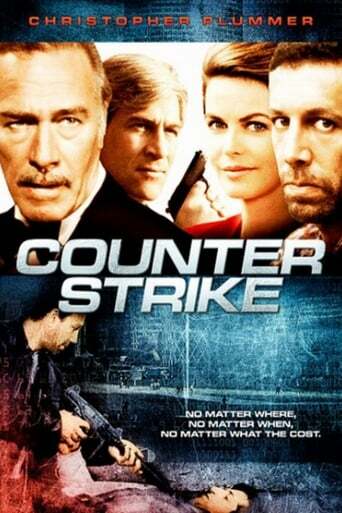 Counterstrike is a Canadian/French crime-fighting/espionage television series. It premiered on November 2, 1991 on CTV in Canada and on November 20, 1991 on TF1 in France. It also aired in the United States on cable channel USA Network, premiering on July 1, 1990. The series ran for three seasons, airing 66 hour-long episodes in total. Counterstrike has since aired in reruns in Canada on Showcase and TVtropolis.